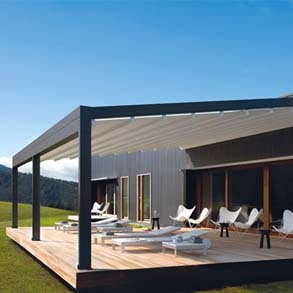 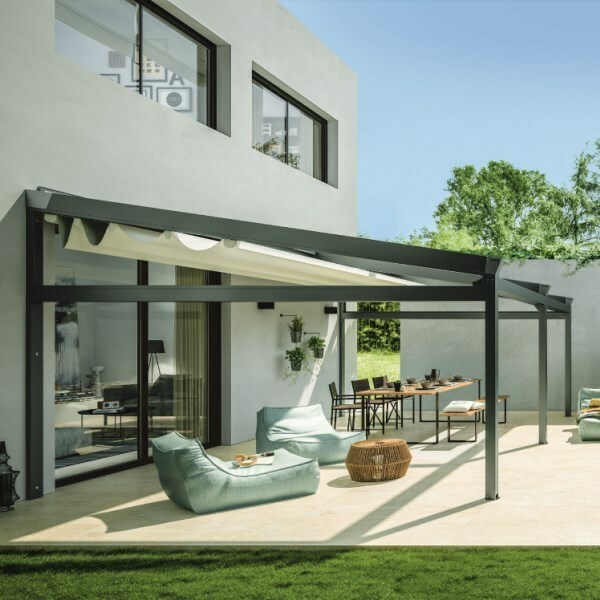 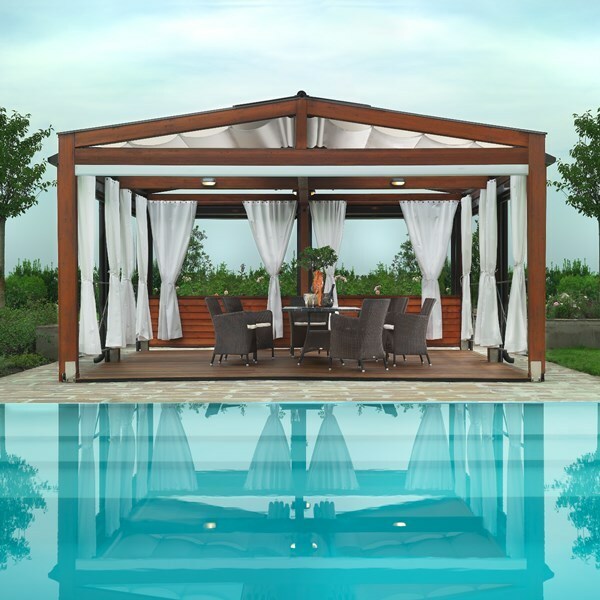 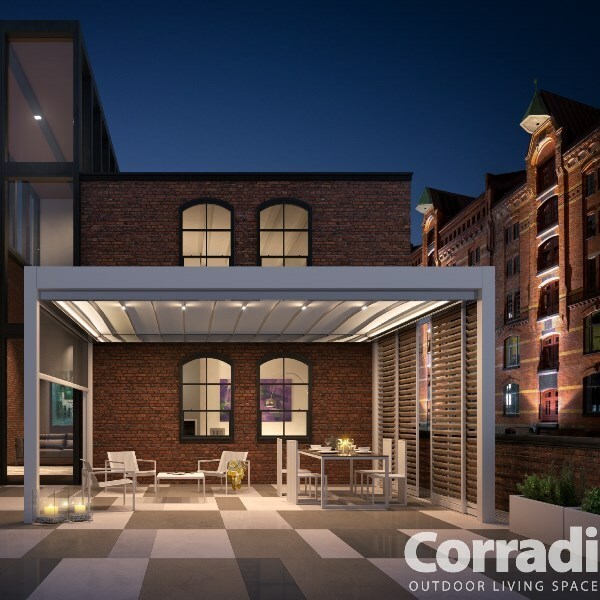 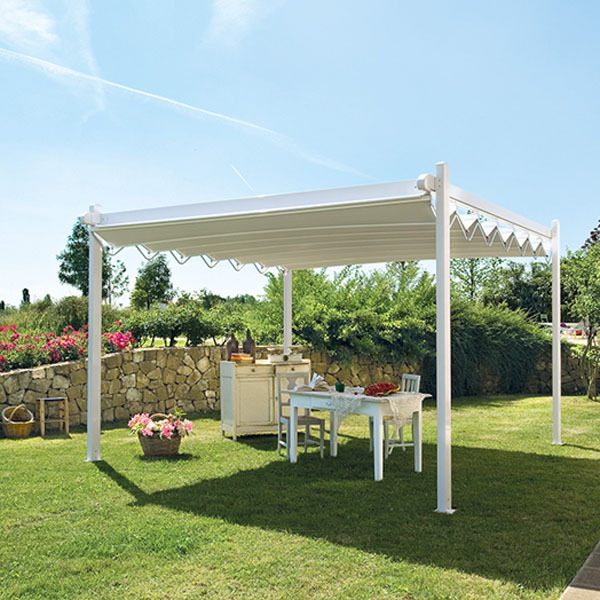 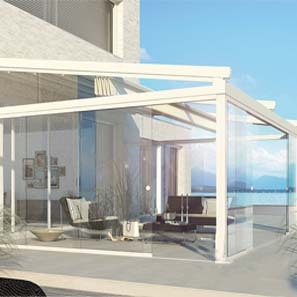 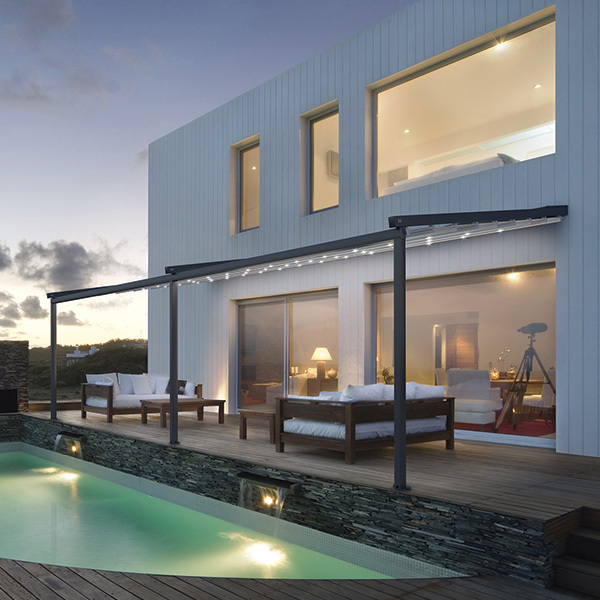 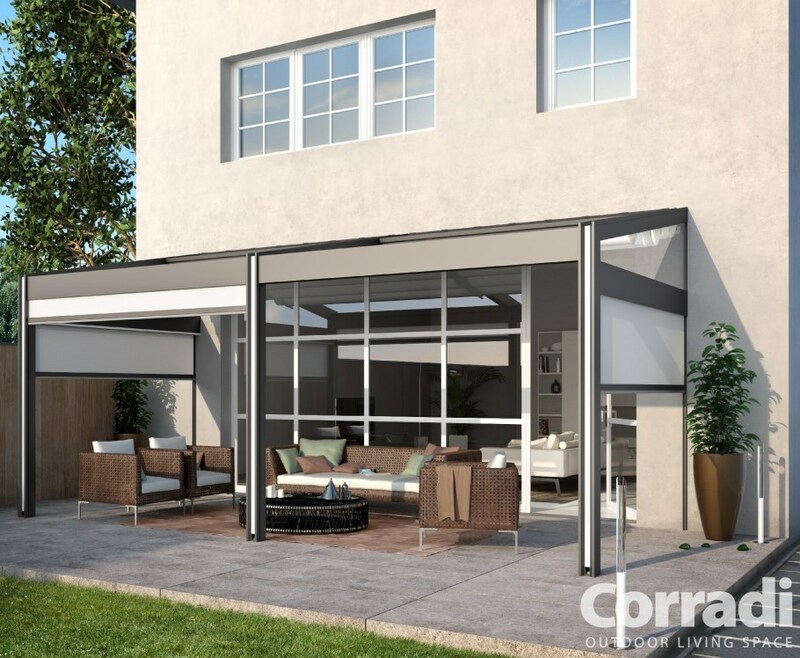 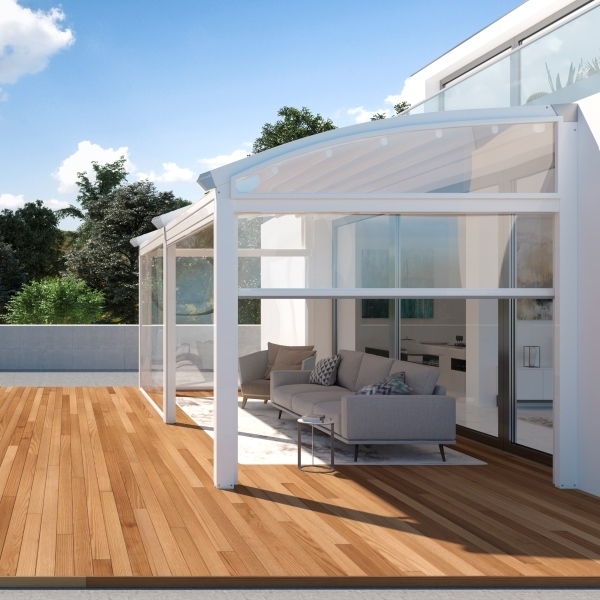 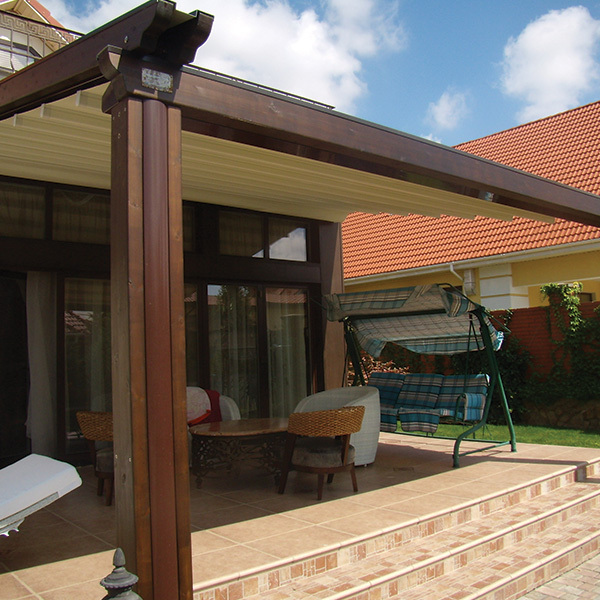 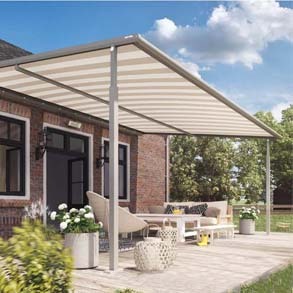 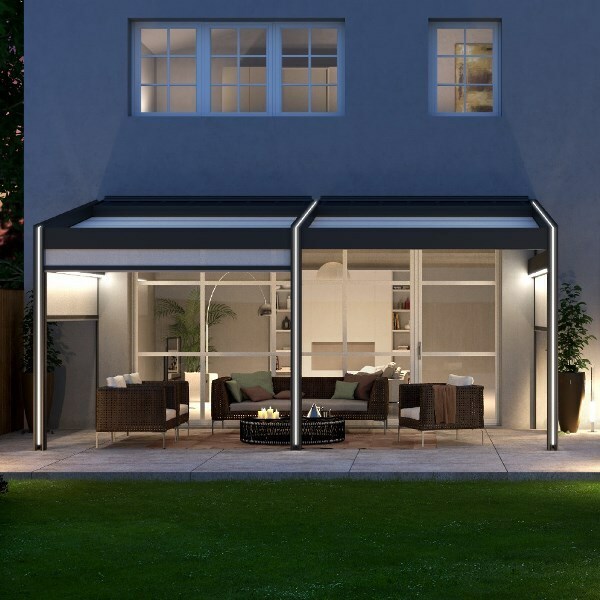 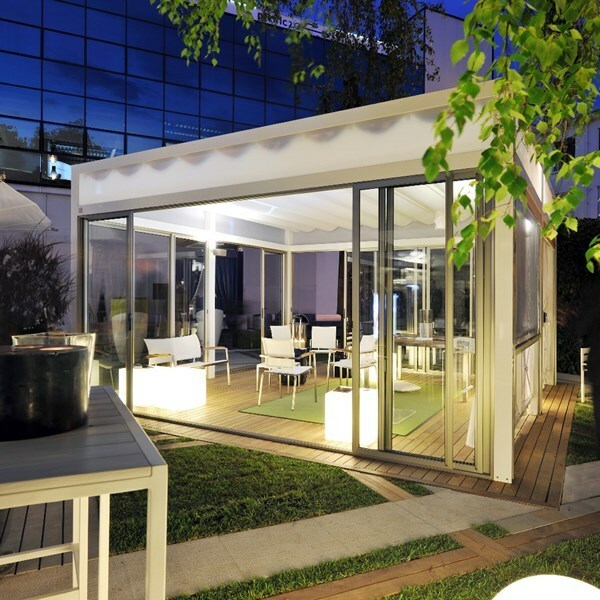 It was 2008 when Pergotenda Millenium – the first retractable roof pergola– debuted on the market, foretelling a long and bright future. 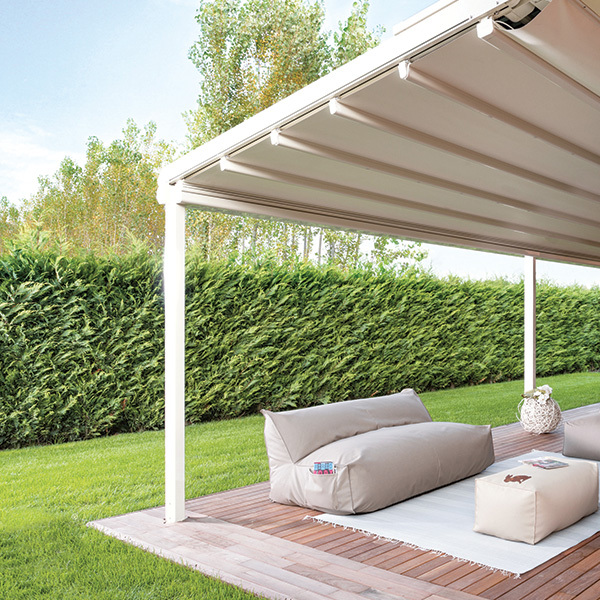 To celebrate the 10 years of success of its most famous product, in 2018 Corradi created Millenium Celeb, a redesign that pays homage to an icon of outdoor covers. 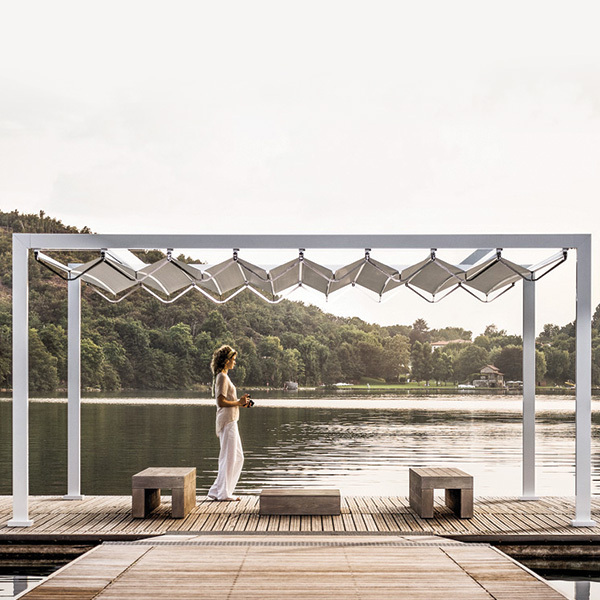 The Millenium is focused on both style and functionality, developing a model that can play a key role in the outdoors of the future.